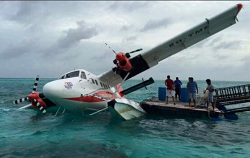 In a stormy night, the aircraft as damaged when it took water and nearly sank. 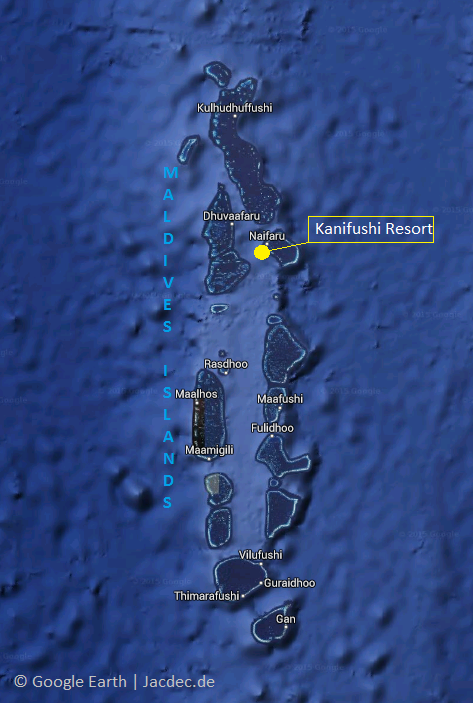 The empty aircraft was moored at Kanifushi Resort on on a floating pontoon, when strong winds and high waves developed during the night and the next morning. 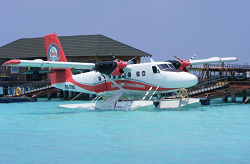 At dawn the DHC-6 Twin Otter (equipped with floats) were found to have a heavy list with its right wing and engine under water. The following day the aircraft was salvaged and pulled ashore for provisional repairs. According to insurer reports, the damage is considered to be substantial.